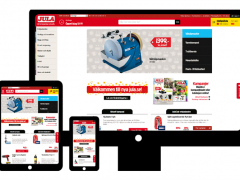 Jula is set to grow on the Swedish market in the autumn. Three store openings are planned – and now the chain puts more effort into clothes sales. Jula is coming home. A new store will be built together with Willys at Stallsiken in Skövde, the closest city to head office location in Skara.